Delta Airlines is pulling napkins from their flights after an attempt to spark romance in the air didn't take off. In a partnership with Diet Coke, the airline had been distributing drink napkins that encouraged those passengers to slip their number to their "plane crush." "Be a little old school, write down your number and give it to your plane crush. you never know," reads one side of the napkin. It goes on to read in big font next to a Diet Coke can, "because you're on a plane full of interesting people and hey...you never know." It was not immediately known when Delta began distributing the napkins, but they began pulling them last month after being criticized on social media. "Napkins received from Delta on Wednesday flight seem unintentionally creepy," one male user wrote on Twitter. "Swing and a miss, Diet Coke." Another passenger echoed the sentiment on Twitter: "Pretty sure no one appreciated unsolicited phone numbers in the 'good old days'." But others found humor in the advertising strategy. One womanposted a photo of the napkins on Instagram, with the caption, "These are adorable!" She goes on to explain how she previously found love on a plane and another woman thanked the airline company for "helping us single out!" Even former Arkansas governor and Republican presidential candidate Mike Huckabee chimed in, tweeting, "Dang! That's why so many flight attendants and nice looking women kept giving me napkins on my Delta flight." In a statement to NBC News, Coca-Cola responded to the criticism with an apology and said they are working with the Delta to remove napkins and replace them with other designs. 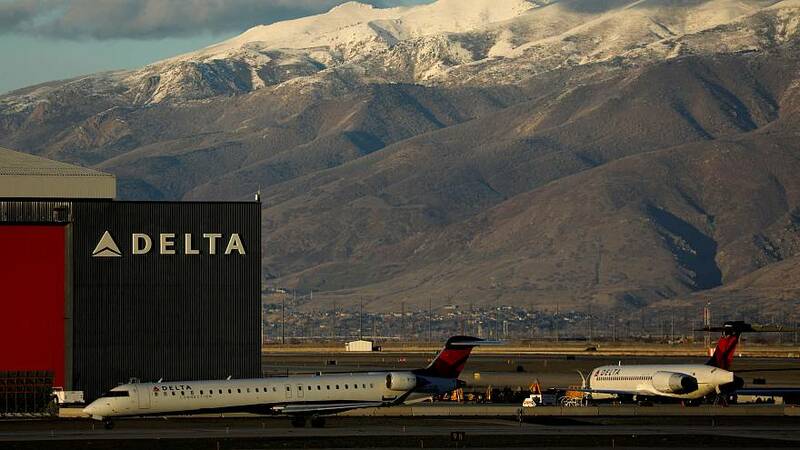 Delta echoed their response saying they "missed the mark with this one." This is not the airline's first run-in with controversy. In 2017, Delta came under fire after a video of a passenger being dragged off the flight after refusing to give up his seat went viral. Then in November 2018, a flight attendant for the airline questioned a black doctor's credentials after she offered to help a passenger who needed medical attention. Less than two weeks ago, Delta agents were accused of refusing to communicate with two passengers who are deaf.